is there any option for double tap to wake up the screen??? 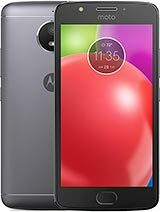 does this thing has fingerprint sensor? 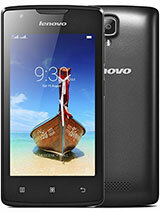 I bought Lenovo p1m about 2 weeks back from flipkart. The model stands by it's specifications and was working absolutely fine. Last night, all of a sudden the display went all blurry and crashy for a while and stopped working. This happened for about 10 seconds and the phone rebooted itself. It worked fine after that. Why did that happen? And please help me fix it if it happens again. Ada, 19 Dec 2015After 3 days we bought ' automatically shutting by saying " thermal warning - phone needs to ... moreHad you taken replacement ? My P1m piece have exactly same issue.I have brought it on Flipkart , they are trying to solve the issue by their technical experts but I think it would not be . Could you please tell me, what happened in your case. Anonymous, 17 Jun 2016Full of bugs! 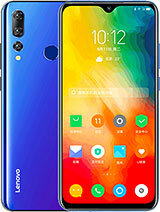 There is not any plan for Lenovo to upgrade it to marshmallow even this phone is... moreWhy do you need Marshmellow? What can you do with Android 6.0 that you can't do now? 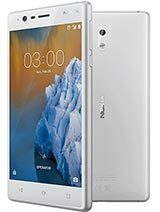 Monis, 11 Jun 2016I purchased this phone in Jan-2016. It is a good phone overall but it needs marshmallow update... morethey do not have plans to upgrade this vibe p1m only vibe p1. Check their site. It`s garbage and paid a lot of money for this! Full of bugs! 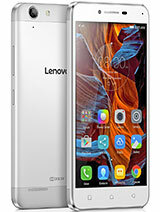 There is not any plan for Lenovo to upgrade it to marshmallow even this phone is not even 1 year old from sept. 2015 produced! What a stupid company! 1. USB/WLAN tethering working fine. But if we get a call on any of the SIM. Internet will not work unit the call get disconnected. 2. No option to create WLAN hidden network. Krishna, 09 Jun 2016Hi There is no option to remove google account in Gmail app.. Can anyone suggest how to rem... moreDear Krisna! Go to Settings-Accounts and from Accounts meny, you choose google account. When selected Google account, simply TAP down left on screen, and you will get offer to REMOVE google account. 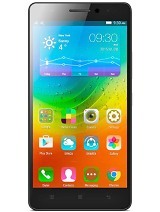 I did this move few times on my Lenovo Vibe P1m just because I had to send it to service because of mallfunctioning. 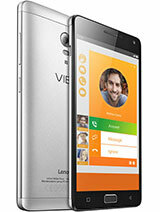 This phone has nice performances but only on paper. 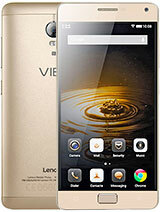 In reality it is far away from being smart phone, better said it is a wasted money phone. I experience this. KMD , 15 Jun 2016Sir, I am purchased one mobile 2 months back, now a days unfortunately its not chargeable. 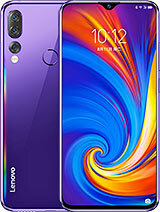 ... moreLenevo p1m is the best mobile according to budget. 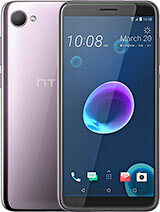 It gives best performance in any field..
hi i using this mobile i face only one problem my contacts are not open quickly it take 30 to 45 seconds to show the contact details how to rectify the issue. I am purchased one mobile 2 months back, now a days unfortunately its not chargeable. Customer care Engineers is Telling mother board damaged. 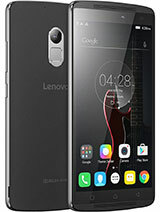 Anonymous, 09 Jun 2016I upgraded my lenovo p1m to letest version SO29. after the update, my display becomes bad ( fa... moreI am. I think its a bug. Not a major issue, but definitely annoying. 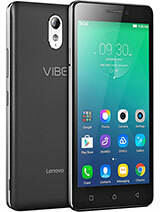 lenovo vibe p1m has the below concerns. 2. Wifi : hidden network. I don't see any advanced option under wifi to add the hidden network (SSID) manually. 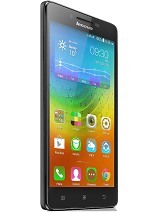 Total of 2451 user reviews and opinions for Lenovo Vibe P1m.